Pastor John R. Magee, Senior Pastor of Light the Way Church, received his education at North Central University and is an ordained minister, holding his credentials with the Assemblies of God. Pastor Magee’s experience/background is rooted in Public Relations, Theology, Youth and Children’s Ministries, Recruiting, Human Resources, Family Counseling, Music and Theater. 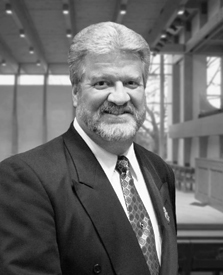 Pastor Magee served as Associate Pastor of then, Park Grove Christian Center, from 1985 – 1994. 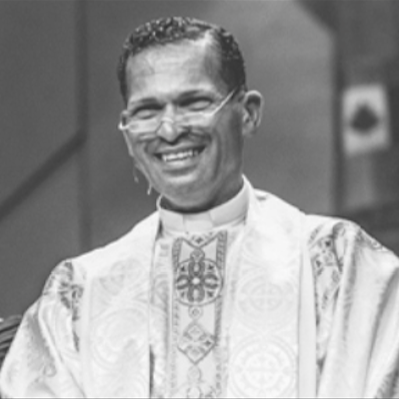 In 1994 Pastor Magee was elected to serve as Senior Pastor. Pastor Magee, his wife, Lynn, and their five children are residents of Cottage Grove. Pastor Monty Stuempert serves as an Associate Pastor and Deacon. Pastor Monty has served at Light The Way Church since 1991. He completed his ministerial studies at Berean University in 2003 and was licensed to preach the Gospel in 2005. Pastor Monty and his wife Linda have 3 sons. Currently, Pastor Monty oversees technical operations, as well as webcasting, CD and DVD ministries. Interested in getting involved with our church, but not sure where to start?